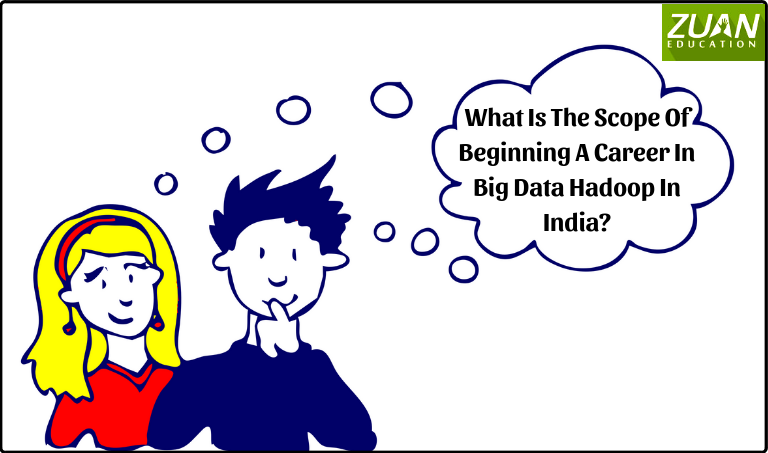 Big data is a big word in town. Of course, why not when 500 million tweets are sent per day. And 172,800,000 transaction are handled by visa per day. 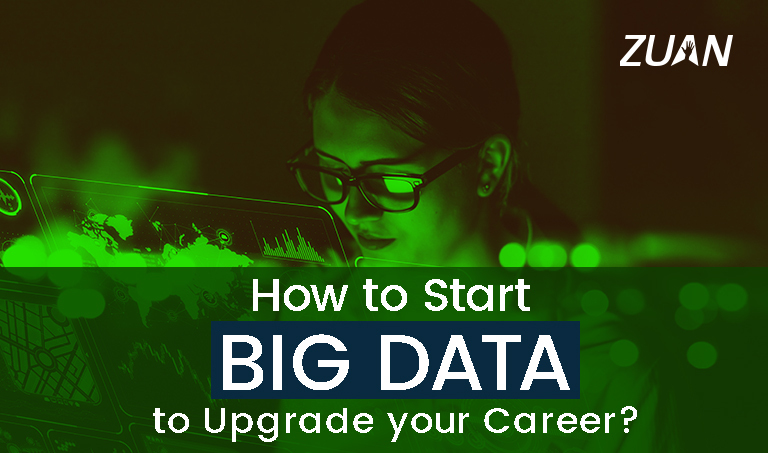 So, do you want to become part of the game and get a big data job? 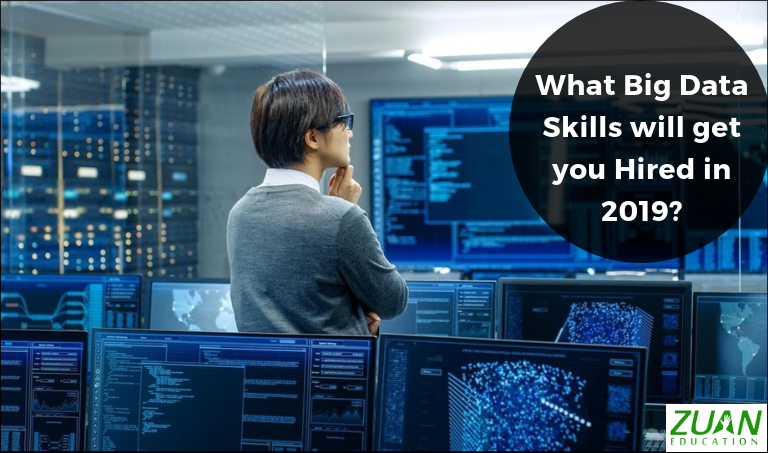 Well, then you need to learn some big data skills.